That’s where we come in. 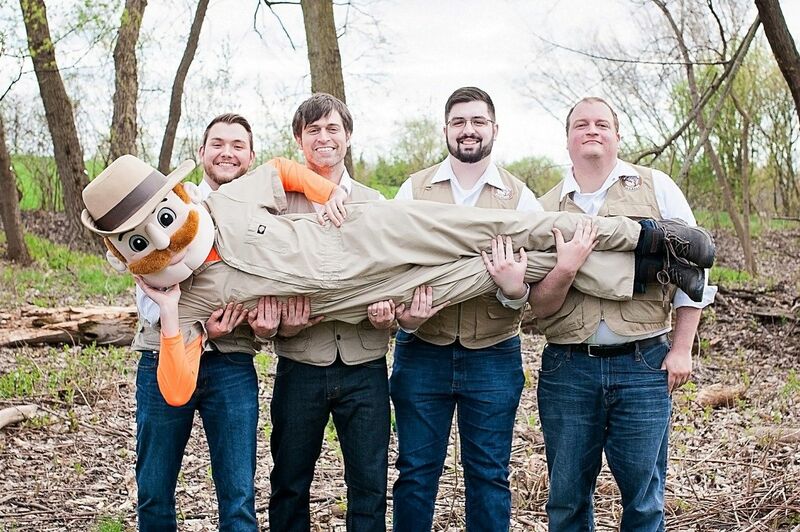 Mosquito Hunters makes mosquito control affordable, effective, and environmentally-responsible too. 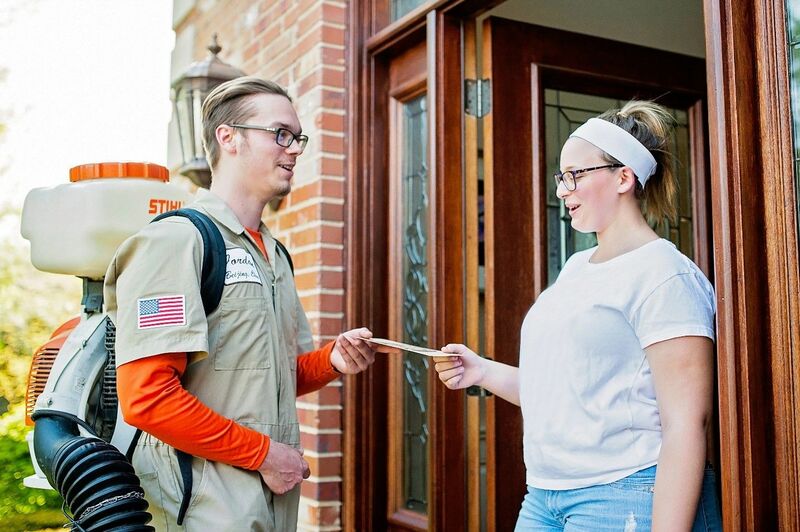 By focusing on building client relationships, we provide mosquito control services guaranteed by our Client Happiness Promise. For owners, we provide corporate driven lead generation, a national sales and support call center to help you manage growth and give you the ability to run an office from your home to help manage overhead and cut down fixed cost. 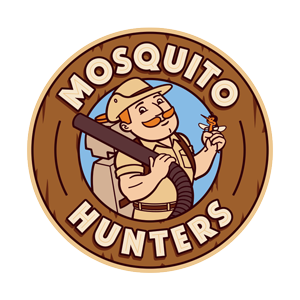 There has never been a better time to start your own Mosquito Hunters franchise than right now! Mosquito Hunters exists to help our residential & commercial clients enjoy their leisure time more by keeping the mosquitoes, fleas, and ticks at bay. 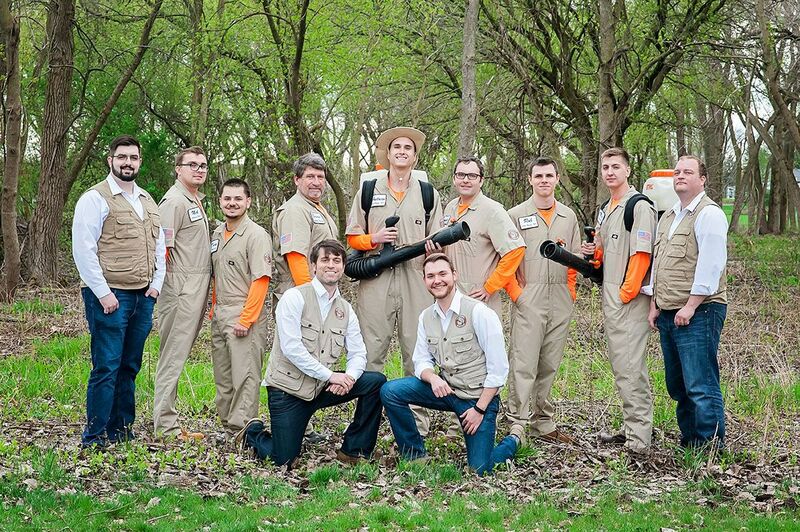 With Mosquito Hunters, you can build a business based on providing a service that improves the quality of life for people and pets in your community, utilizing both all-natural and synthetic products - again and again and again. We strive to protect families, businesses, and communities from these “equal opportunity” pests.